The TV host announced her decision on her talk show. 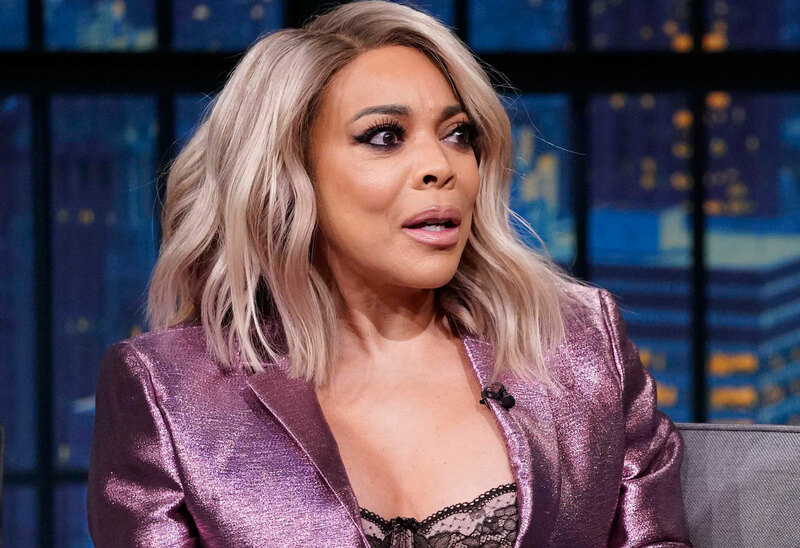 Wendy Williams announced that she’s moving out of her sober home. The TV host confessed that’s where she was staying in March, days after she returned to The Wendy Williams Show after a mysterious leave of absence. She decided to open up about her struggles with addiction. On April 11, news broke that Wendy, 54, is divorcing her husband Kevin Hunter, who allegedly had a baby with another woman. Now, she’s moving out of the strict home she was staying in. Click through the gallery for all the info. She continued, “You know I've been dealing with issues with addiction. Alcoholism, and I have a whole new life that I plan for myself and my son.” Her son, Kevin, Jr., is 19. Wendy credited the sober home, where she was cut off from television and was given a strict bedtime, with helping her sort things out. “ It's one of the best things, honestly, they could have ever happened to me,” she said. The former radio host said she was glad that she was sharing her difficulties with the world. “Addressing my sobriety, my addiction, head-on, has helped me sort out every single compartment of my life. I have a commitment to me and my son to come out of here better, stronger, and faster than ever,” she said. Kevin, 46, and Wendy married in 1997. At the end of March, she was spotted for the first time without her wedding ring. What do you think of Wendy leaving her sober home? Sound off in the comments!